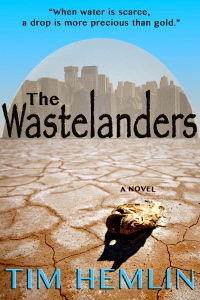 Today I am honored to have Tim Hemlin, author of The Wastelanders and fellow RRBC member, as a guest on my blog. 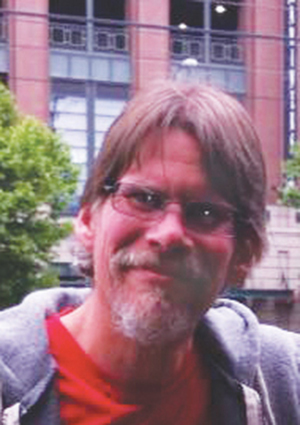 An avid reader and a writer of young adult urban fantasy, Tim tells us more about the people who influenced his writing. Two very different people influenced the writing of The Wastelanders: Stephen King and George W. Bush. Like me, Mr. Bush is a runner. In fact, one of my goals is to beat his marathon time of 3:44:52. I also respect that he overcame his drinking problem. Now I don’t agree with his politics at all, but he did understand that “action is a unifier.” The quote is Eric Hoffer’s from The True Believer. Hoffer also wrote “there can be no mass movement without some deliberate misrepresentation of facts.” In the years following 9/11 I read a lot of Mr. Hoffer, and in a way I have Mr. Bush to thank for that. The influence of the Stephen King is probably more obvious. I had reread The Stand when I got the idea for The Wastelanders. Actually, my first title had been The Water Cartel, but my agent changed the name. At first I balked because it sounded too close to The Waste Lands, book three in King’s Dark Tower series, but I was overruled. I had also read King’s book On Writing in which he gives this gem of advice for aspiring writers: write the book you want to read. That has become my writing mantra. I thought it might be interesting to read a book about power, the nature of mass movements, the dangers of climate change, and through it all, love. Consider it my response to George W and my homage to the old master, Stephen King. Note: Tim’s previous post on Influences appears on John Howell’s blog Fiction Favorites. Best of luck on that. You’re quite an inspirational guy, Tim. Best wishes to you. 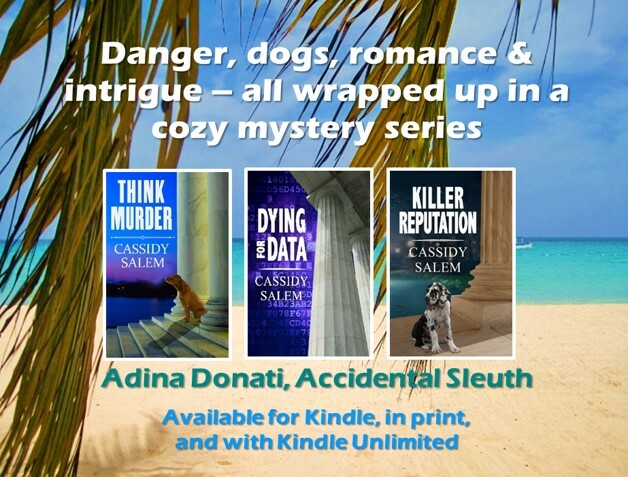 Cassidy, your support for Tim and other indie authors is so appreciated. You’re too kind, Beem. The muse can be elusive but when she appears it’s amazing. And so is RRBC! Thanks for coming over. Yes, Cassidy is quite the hostess, isn’t she? Cassidy, I want to give my heartfelt thanks for hosting me on this fun filled tour. Best of luck with all your endeavors, especially your writing. Best wishes, my new friend! I agree. Thanks so much for stopping by. Harmony, thank you so much. I appreciate about the kind words. Once I finished the YA and quit worrying about th flood waters I’m off to the sequel. Running a little late but want to say hello Tim. Are you an Indie Author or did you get picked up by a publishing house? Or did I read your post incorrectly? You seem so accomplished. lol Congratulations on winning the coveted Spotlight. Thank you, Shirley. Reputation Books is a small publisher, but I do all the marketing so I’m a bit of both.